Ales & Tails is back for its second year! 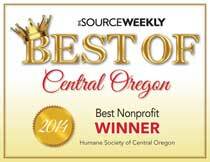 The Humane Society of Central Oregon and Bend Brewing Co. present Ales & Tails Adoption Days! Every other Wednesday beginning July 11th and continuing throughout the Summer you can come meet adorable furry animals available for adoption including puppies, dogs, kittens and cats. 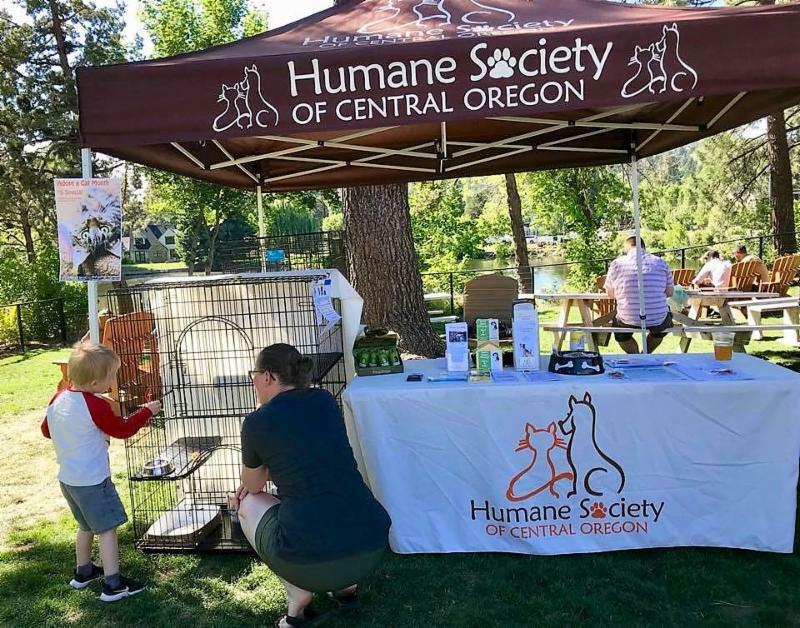 The animals will be outside on the Bend Brewing Company lawn (1019 NW Brooks St.) between 4 and 7 p.m. waiting to meet their future families while you sip on a pint! Adopt, don’t shop!